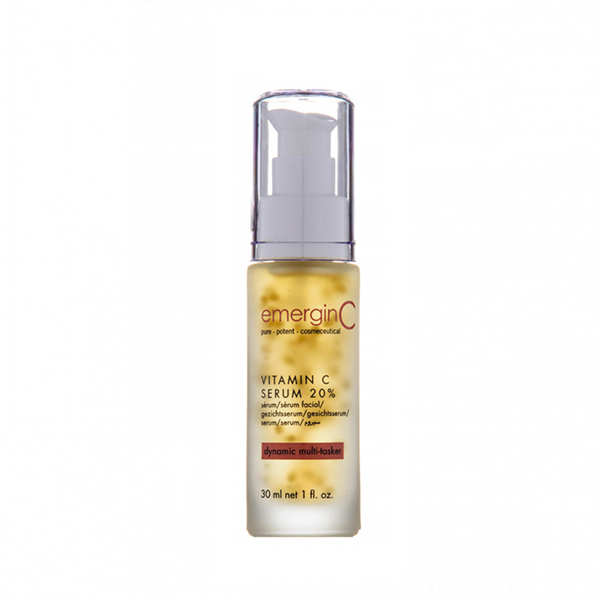 Emerginc 20% vitamin C serum is one of the most stable high concentration vitamin C liquid gel serums on the market. Suitable for all skin types. 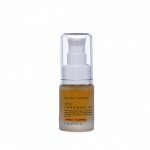 Emerginc vitamin C serum is a strong, stable, active, non-irritating, high 20% concentration vitamin C serum. It have three forms of vitamin C, an oxygenating ginseng complex, and a plant-based brightening complex to help even skin tone and texture, fight free radical damage, reduce the effects of sun damage, and improve the appearance of fine lines and wrinkles. 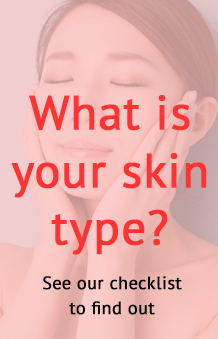 Suitable for the following skin concerns: Dull skin, pigmentation problems, occasional breakouts, sun damage, fine lines, wrinkles, uneven texture. Results : Improves skin tone and texture, calms skin, fights sun and free radical damage, aids in encouraging the production of collagen, improves pigmentation problems. Use: Morning and/or night. Apply on clean, dry skin. Slight tingling is not unusual. Follow with your favorite emerginC moisturizer and use sunscreen during the day.